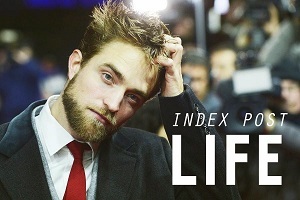 Robert Pattinson Life: Rob and Cronenberg to promote Cosmopolis in Berlin? Rob and Cronenberg to promote Cosmopolis in Berlin? According to Digitalvd.de Rob and David will be in Berlin at the end of May to present the movie. 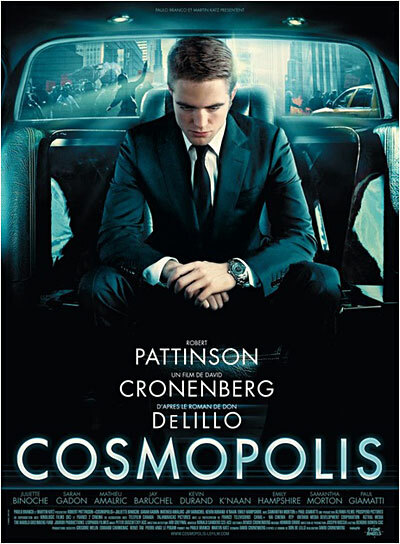 Falcom Media is very pleased that David Cronenberg's COSMOPOLIS is in this year's competition at the Cannes Film Festival to celebrat its world premiere and to compete into for the Palme d'Or. 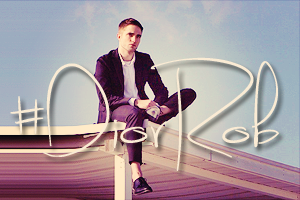 In addition, at the end of May David Cronenberg and lead, Robert Pattinson will come to Germany to present COSMOPOLIS in Berlin. We'll update when we have more info!